We're heading back to the Tunnel of Love tour for the next Springsteen archive release. However, this will be the first Tunnel of Love archive release mixed by John Altschiller, which should be a pretty nice upgrade compared to the previous 1988 release. 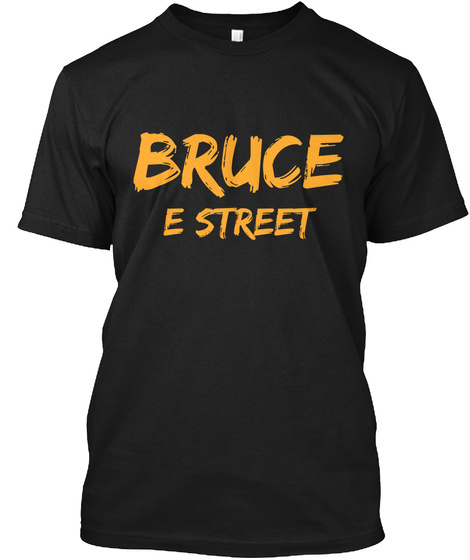 You can purchase the new show by visiting the live.brucespringsteen.net store now.